News from LMCU: Give the gift of Griffins! 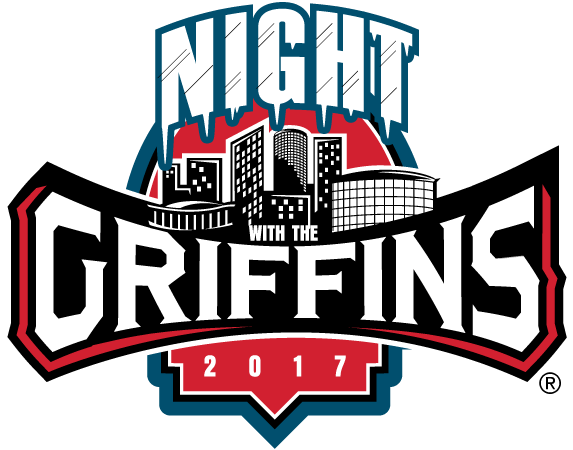 Give the gift of Griffins! 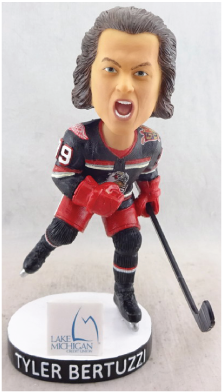 Put your favorite hockey fan (or yourself!) 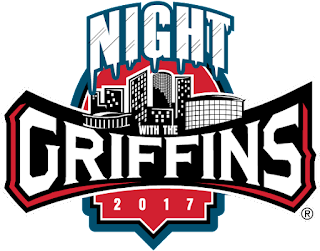 in the stands for a great AHL game pitting the Grand Rapids Griffins against the Milwaukee Admirals on February 4. LMCU members get a great deal on an exciting night of pro hockey, plus extra swag! Tickets available at all Grand Rapids area branches while they last!